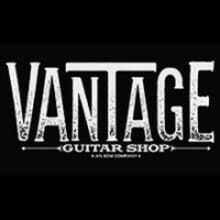 Vantage Guitar Shop is the easiest way to get great boutique and top brands at the tips of your fingers. Vantage allows it's buyers the most optimal way to find all the gear you need in store and online. We offer free shipping on a multitude of items. Not 100% satisfied with your gear? 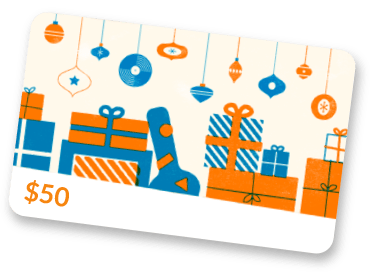 We offer a 30-day buy back guarantee! You'll never be stuck with the gear that's not the perfect fit. Come visit us in store or type away on your keyboard to find the gear you want. If that's not enough, just call us! We are available 9 AM to 5 PM, Monday through Friday, Central Time so you can talk to a living, breathing human! We are eager and willing to get you the gear that's going to have you rockin' in no time! So there you have it. A little bit about us, now it's your turn to tell us about you and all your gear needs!